Adidas x Raf Simons Stan Smith Yellow & White | END. 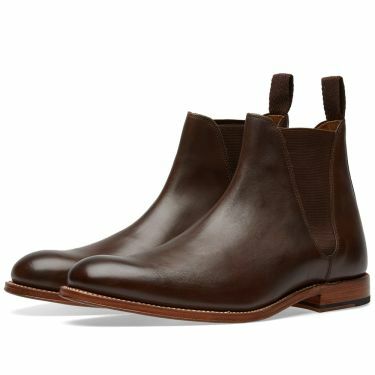 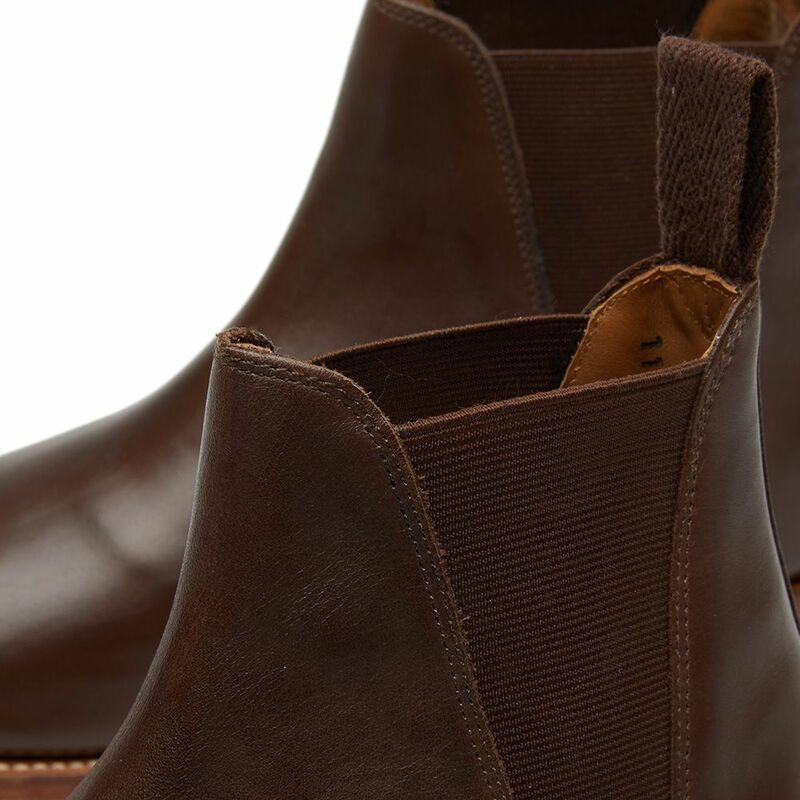 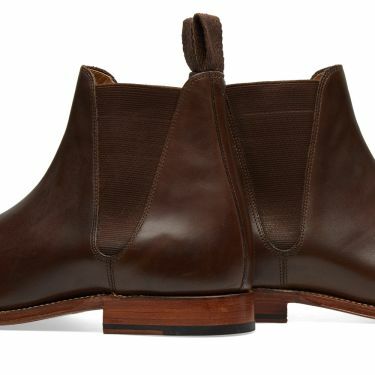 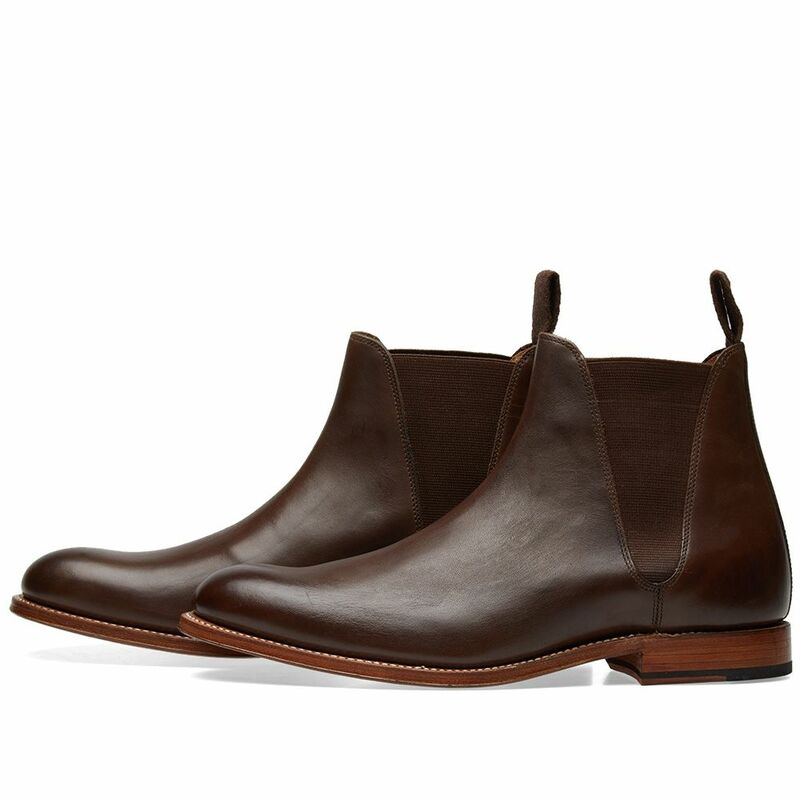 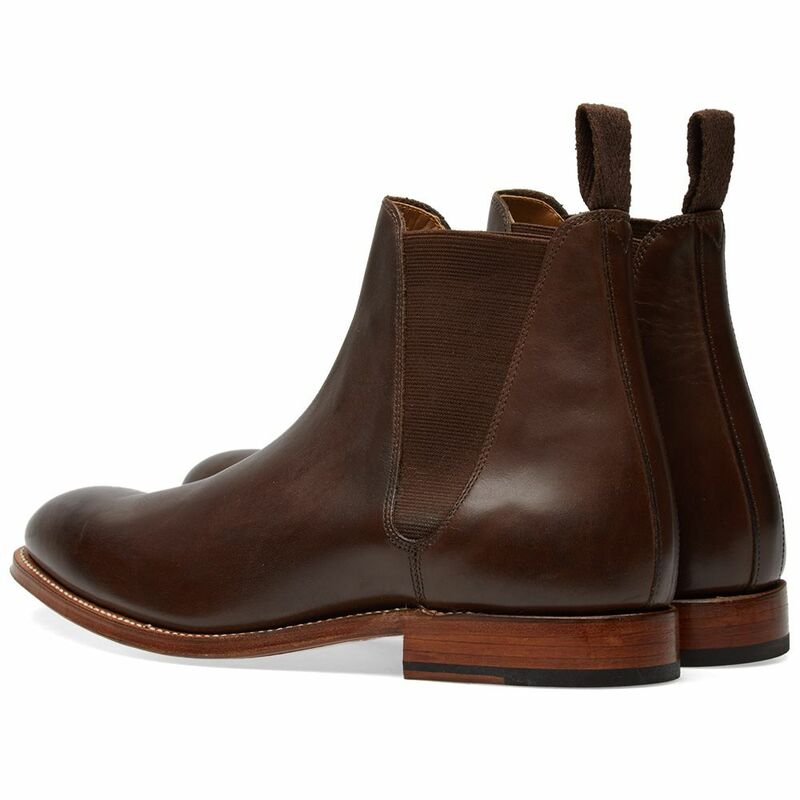 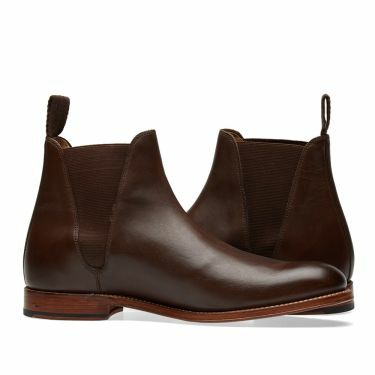 A menswear mainstay, the Chelsea boot has become an indispensable part of the autumn-winter wardrobe. 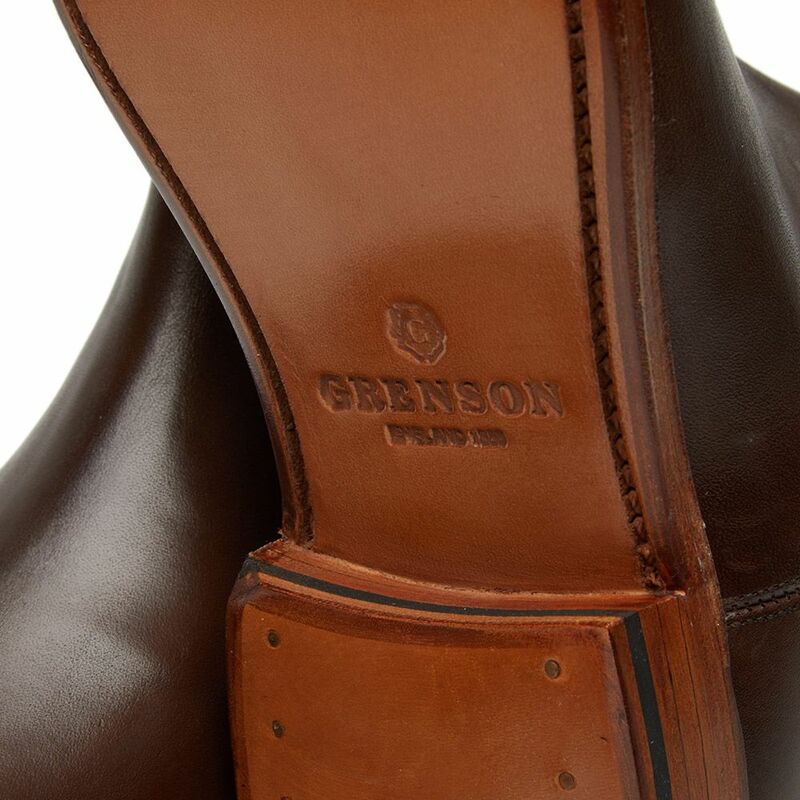 A super simple update on the ‘60s original, Grenson’s Nolan – brother to the Declan and Hayden – replaces the elasticated side panels with a signature V shape. A classic option that is perfectly shaped, the boot is complete with its single leather sole.